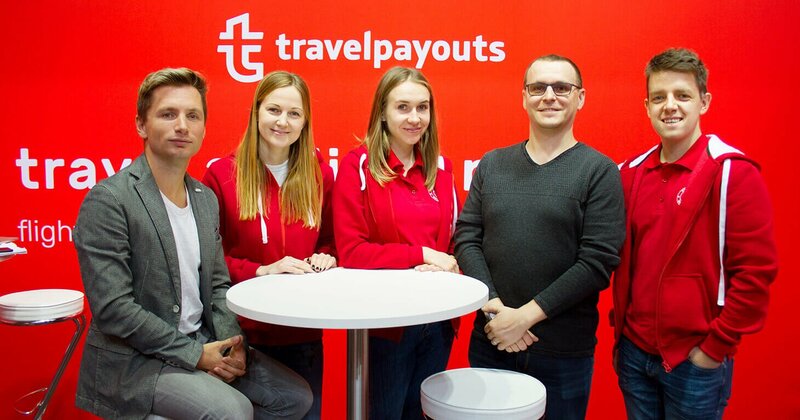 March 6-9, the Travelpayouts team participated in the world’s leading travel trade show – ITB Berlin. 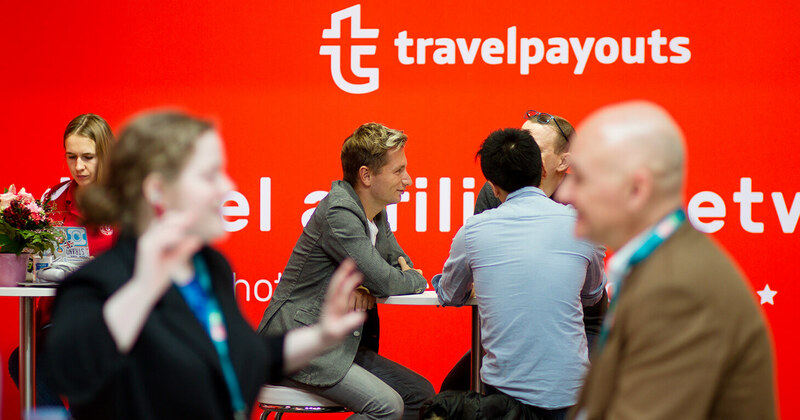 It was our first experience at a global travel trade show. Prior to this, we only joined events directly related to marketing. 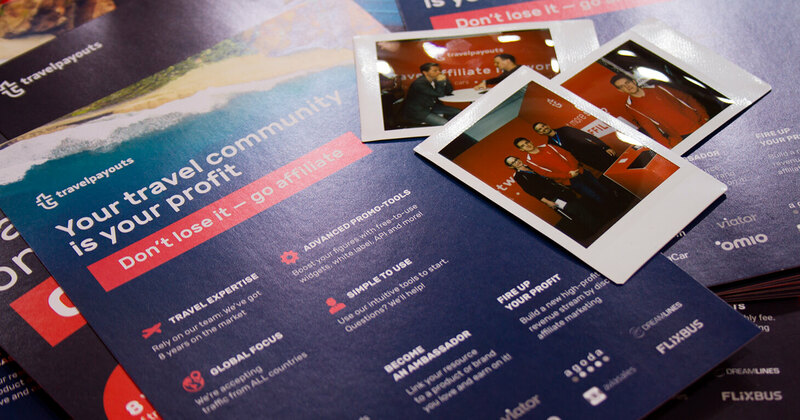 At ITB 2019, we hosted a joint stand with Jetradar, where we presented all the possibilities of affiliate marketing in the travel niche. ITB is leader in travel trade show since 1966. This year, the exhibition hosted more than 10,000 exhibitors with more than 160,000 attendees from 181 different countries. 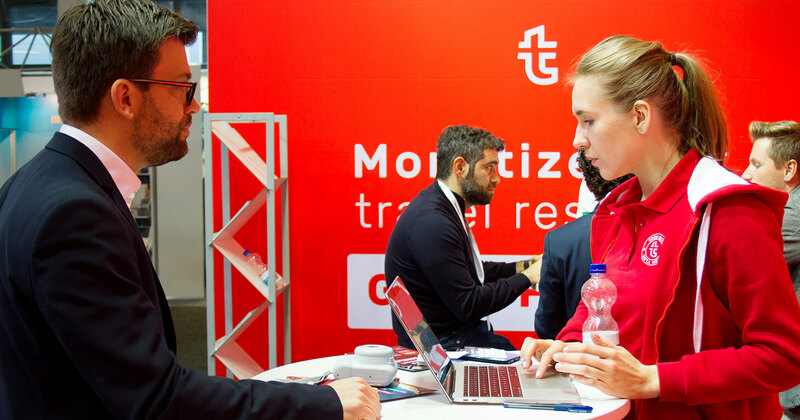 On March 6, 7 and 8, we held more than 30 planned and more than 100 spontaneous meetings with OTAs, travel agencies, startup owners and other advertisers and affiliates from around the world. March 9 was a major day for the general public. We met with potential affiliates and introduced affiliate marketing opportunities for participants from the USA, Germany, France, Italy, India, Saudi Arabia and other countries. We hope to see you at future events. Follow our Facebook page or Twitter feed to stay up to date with upcoming events. Hi all! Our Mobile Development Team has some great news for all of you guys. 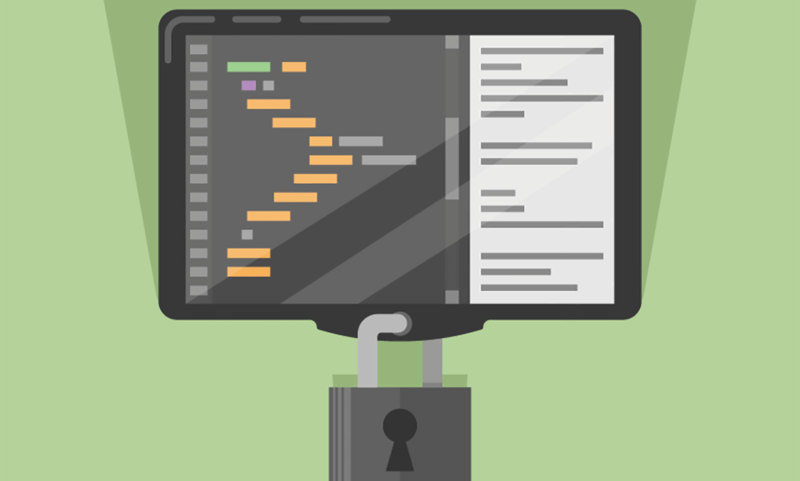 We are proud to release a new SDK, which now allows using mobile search in your iOS apps. As you know, those projects based on our SDK always take the leading positions in the payout Tops. November started with news about the cancellation of Google QPX Express API. 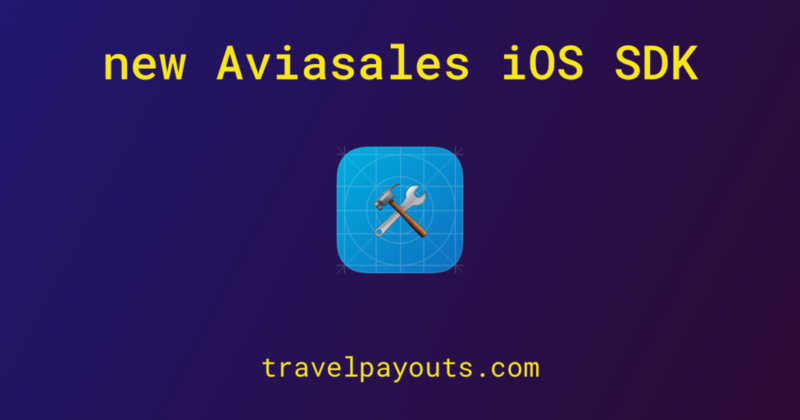 Then Skyscanner joined the cancellation marathon and announced the end of access to API and White Label through its own affiliate network. 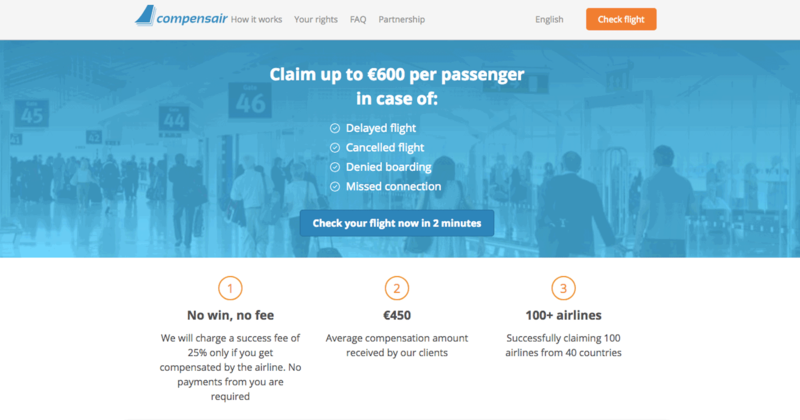 This forces partners to join CJ.com to continue their affiliation with Skyscanner.